Learn more about our organization and benefits of becoming a member. RI Derm Members: Your 2016-2017 membership renewals are due. Please click below to submit your dues online! Welcome to the Rhode Island Dermatology Society Website! Provide a forum for the interchange of information and ideas between members of the medical profession who specialize in dermatology. Promote the education of dermatologists in both scientific and clinical advances as well as matters relating to the practice of dermatology. 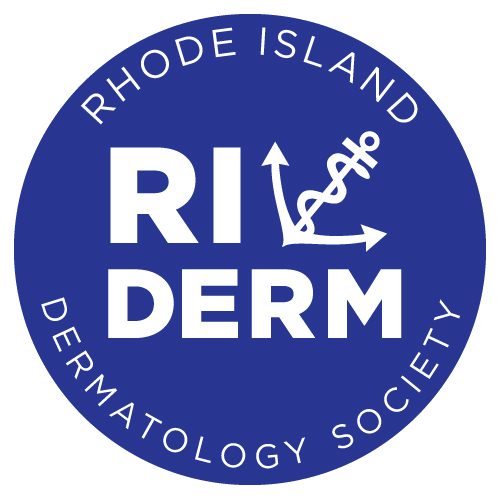 Learn more about the benefits that are available as an exhibitor for the Rhode Island Dermatology Society. As a member, you are able to access all editions of The Anchor and Fibril, the newsletter of the Rhode Island Dermatology Society.